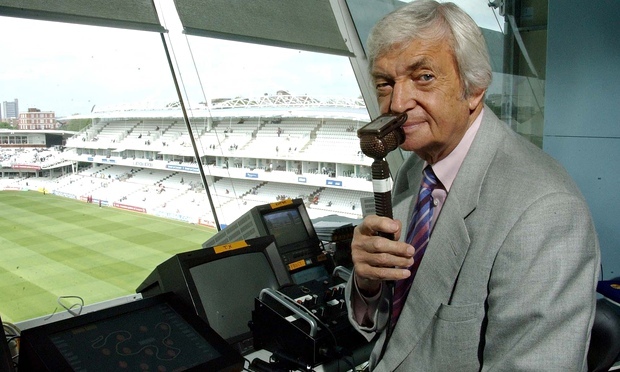 It is now two weeks on since the passing of the late, great, Richie Benaud, a man I suppose I always took for granted to be in the commentary box when growing up. Was he though (without me knowing it at the time) one of the more influential reasons why I have come to love this great game and in particular Test Match cricket? His distinctive voice and style kept me gripped for years, but why? I suppose he was always just there, nattering away and giving analysis every summer on the television. Even from those early days when I was on my six weeks of school holidays, to my late teen/early twenties years lazing around as a student, to just a few years ago when I was getting in from work after a day at the office. Across all that time he always kept me intrigued with what was happening on the field of play, passing on his knowledge and of course keeping everyone entertained. I myself never actually went to watch any live cricket at a ground until I was well into my twenties, I've been going every year without fail ever since I might add. 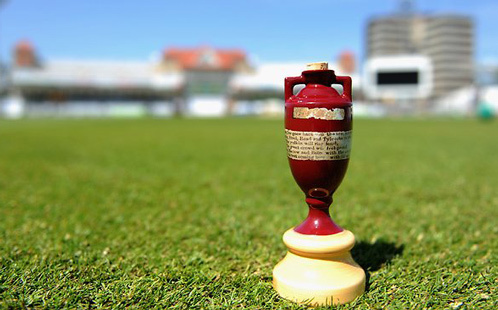 Of course from an early age I loved actually playing cricket too, whether it be with my brother in the back garden (using the shed as a wicket-keeper if the ball edged off the bat) or on the beaches of Wales, Devon and Cornwall with family & friends whilst on holiday. As a kid growing up I didn't know who this man was, I still didn't really know until probably the late 1990's. Yet I'd been listening to him all those years and in the end he himself went on to commentate on over 500 Test Matches. I'll be honest, even now I hardly know anything of his playing career, it'll only be something that I will now look up and read about. I'm afraid to say I did a similar thing four years ago when Basil D'Oliveira passed, I had of course heard the name but it took me until his death to pick up his book and read about his extraordinary life in cricket. Richie is of course slightly different, he was and will be a household name around the world for years to come as a man that changed cricket commentary.